A spokesman for the UN migration agency said it could not establish the location of the rescue, which is key to establishing migrants’ rights, although some other parties involved in the case have made contradictory assertions about the incident including where it took place. According to Spanish charity Proactiva Open Arms, an Italian towboat, Asso 28, rescued 108 migrants from international waters on Monday and took them to Libya, their country of departure. The UN refugee agency said the operation “could represent a violation of international law,” it said on Twitter. Charities are at loggerheads with the new Italian government and its right-wing home affairs minister Matteo Salvini who has adopted a hard line to cut the number of migrants arriving on Italy’s shores. 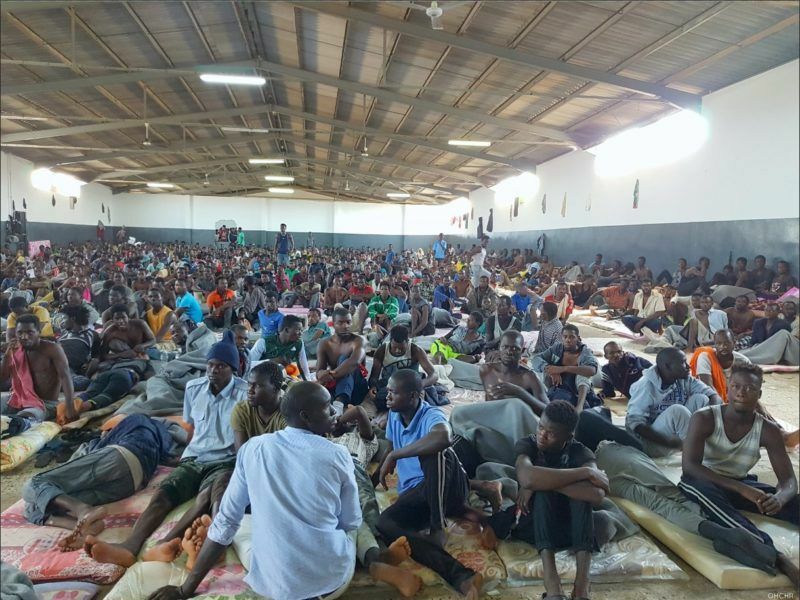 “Over the last hours the Libyan coastguard has saved and brought back 611 immigrants to Libya. NGOs protest and traffickers lose their business? Well, we carry on with our work”, he tweeted. However, the speaker of Italy’s lower house, Roberto Fico, who belongs to the Five Star Movement that governs in a coalition with Salvini’s League, appeared to disagree with sending migrants back to Libya. 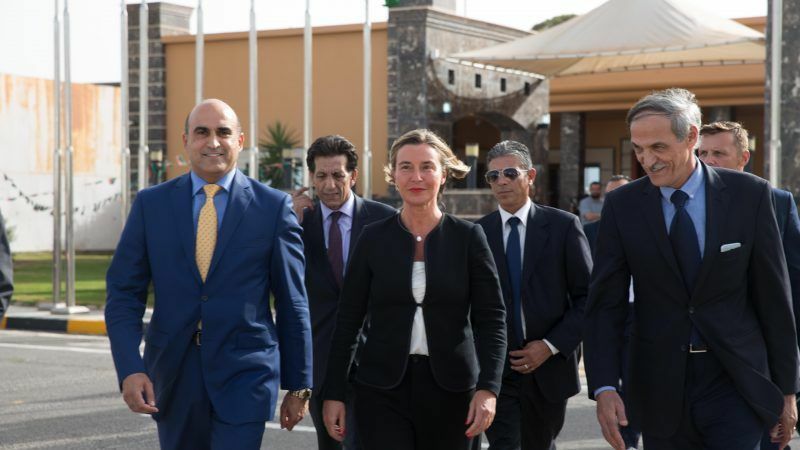 “Libya is not a safe place… it is clear that you cannot leave migrants there,” Fico said as he met with protesters denouncing the sale of Italian boats to Libya’s coastguard on Monday. Several commercial ships that have tried to take rescued migrants to Italy — as was standard procedure under the former centre-left government — have found themselves blocked by Salvini’s policy and stranded for days at sea searching for a port where they can disembark.